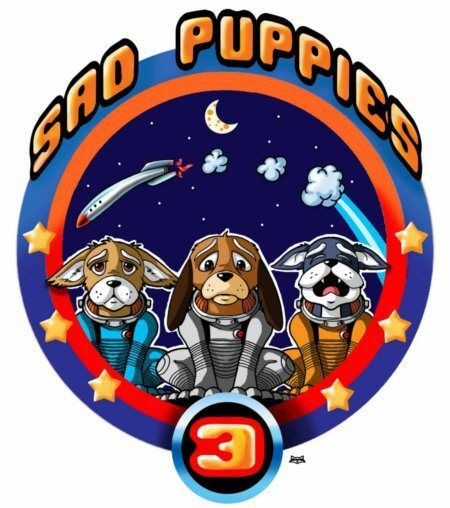 The offical Sad Puppies 3 list is up! Brad Torgersen who has been taking the lead on Sad Puppies 3 has posted the list of suggested candidates. If you have a Hugo vote to cast you might consider giving it to one of these. I am particularly chuffed that my magazine [easyazon_link cloaking=”default” keywords=”Sci Phi Journal” localization=”default” locale=”US” nofollow=”default” new_window=”default” tag=”superversivesf-20″]Sci Phi Journal[/easyazon_link] has been suggested as a nomination for Semi Pro Zine!